Pikock is one of the simplest and yet most beautiful web builders we have seen on the market. 2 easy price options, and unlimited use of their state of the art website builder, their technique of building with ‘blocks’ in their drag and drop editor is the future of web design. In minutes you can have fully customized a one of a kind online presence with your own images, content and branding. Add a blog in one quick step, sell directly from your website, and leave the back end technology to Pikock, with domain, hosting, servers and data management all out of your hands. Analytics and SEO reports are provided so that you can watch your website traffic moving in the right direction. Pikock has a growing repertoire of beautiful designs and templates to choose from, and each can be customized to your exact specifications, adding unlimited text and images, videos or added widgets, making each website truly unique. Use the magic palette to manipulate your theme the way you want it, choosing from colours, styles, fonts and designs. 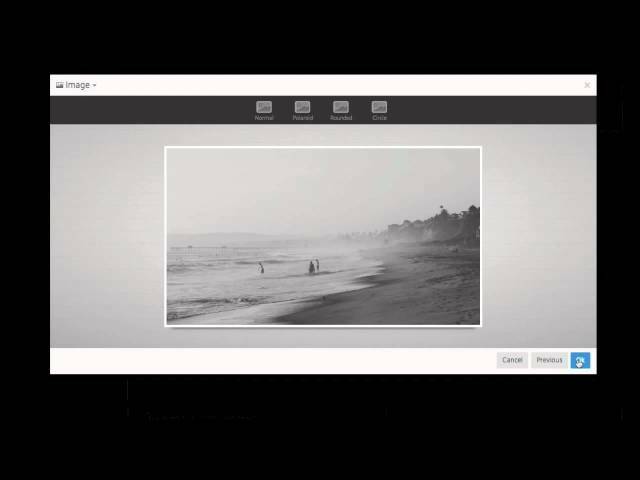 PinMagic is Pikocks inbuilt image editor, to get the most out of your photos and images, ready to go live on your site. Pikocks ‘block’ system within their drag and drop editor really is one of the easiest and most elegant website builders we’ve seen, and makes designing and creating your dream website a cinch. 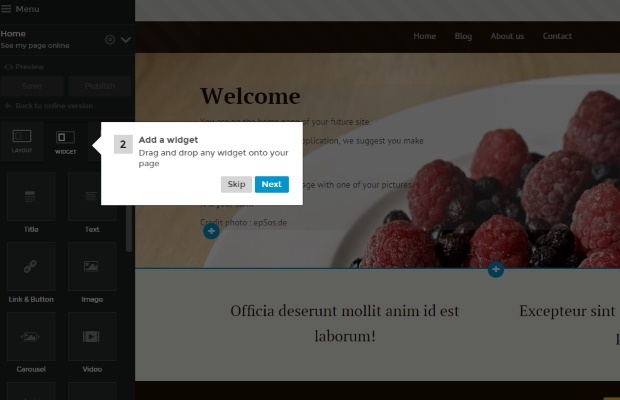 Even complex widgets like social media integration, PayPal, or crowd-funding can be added with a simple drag and drop. Integrate a blog into your website with three easy options, and then a simple word processor design to craft each blog entry. It really couldn’t be simpler. In terms of the architecture, domain name, hosting and storage are all unlimited, and Google Analytics and SEO, including an annual SEO report, are all included. With every website automatically optimized for mobile, and responsive across all devices, we simply can’t find anything missing with Pikock. Pikock keeps pricing nice and simple, and offers two pricing tiers. A one page website will cost you $2 per month, and an unlimited website will cost you $20 per month. The lower cost option is ideal for personal websites or single opt-in pages, while the higher priced option is perfect for business websites and service pages. What’s more, there is no commitment to use Pikock services and you can cancel at any time. Pikock offers several ways to contact customer support include email, live chat, and a contact form. Live chat is not available 24 hours a day, but you can use the functionality to easily send a message. If you send a message via the contact form, Pikock will respond to your message within 24 hours. 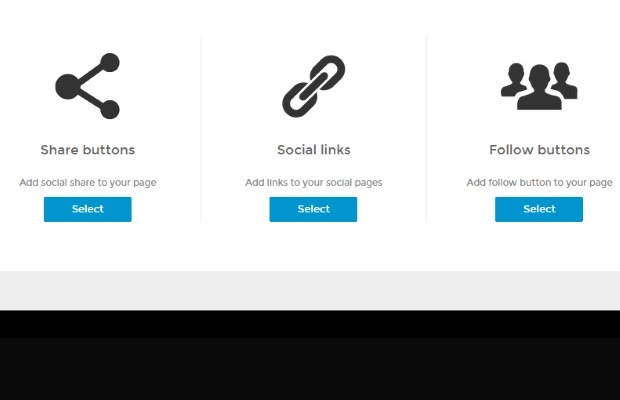 Pikock features a support page with information about how to utilize Pikock’s services. 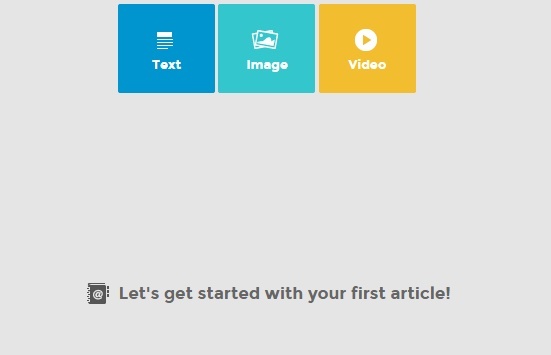 You can view tutorials about getting started, using features, and using SEO correctly in your site. Each article features step by step instructions, and is completely self-explanatory. It is an excellent resource, and the fastest and easiest way to get started using Pikock.